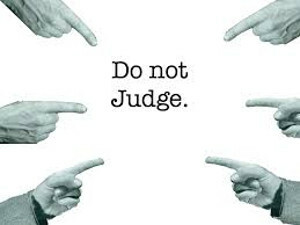 CONTINUE READING: Do Not Judge Or Slander Others! Oh my goodness such a powerful message in this post. I believe in what you shared in your post today. Love your neighbors as you love yourself. This comes from your post "We all have faults, no one is perfect! If you don’t go “Fault Looking”, you won’t be a “Fault Finder”. Don’t be the devil’s mouthpiece – always do your best to speak words that edify (build up)!" and I say Amen on that. Shared everywhere so more people can read it. I guess it is human nature to find fault in others and not see our own faults. Thanks for sharing this thought provoking blog, Bill and Teddy.